Do you remember what was one of your favorite childhood games? 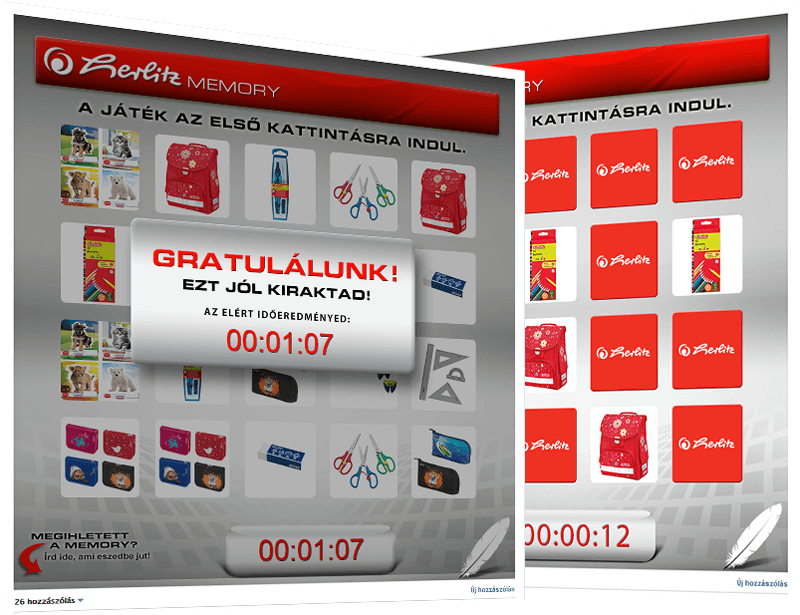 Of course, the memory game! We’ve rebuilt this experience for Herlitz Hungary in a Facebook application where thousands of players put their skills to the test.